Has your Jetski lost its performance, Harder to start, or fouls plugs? Your fuel injectors may need to be cleaned. Over time, chemicals, lacquers and varnish in various fuels contaminate the fuel injector. 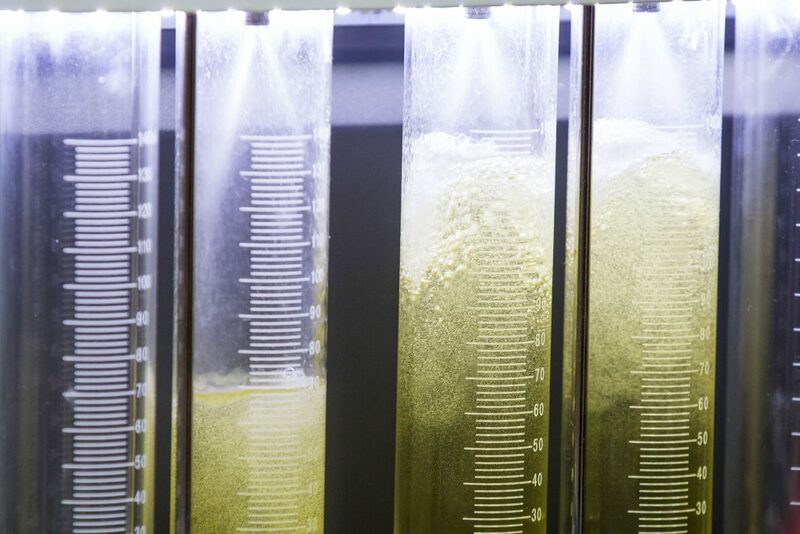 This build-up of contamination can occur inside the body of the injector, on the pintle valve, the pintle head and seat, and also in the injector’s filter basket fitted to the neck of the injector, restricting the fuel flow rate and impacting performance. 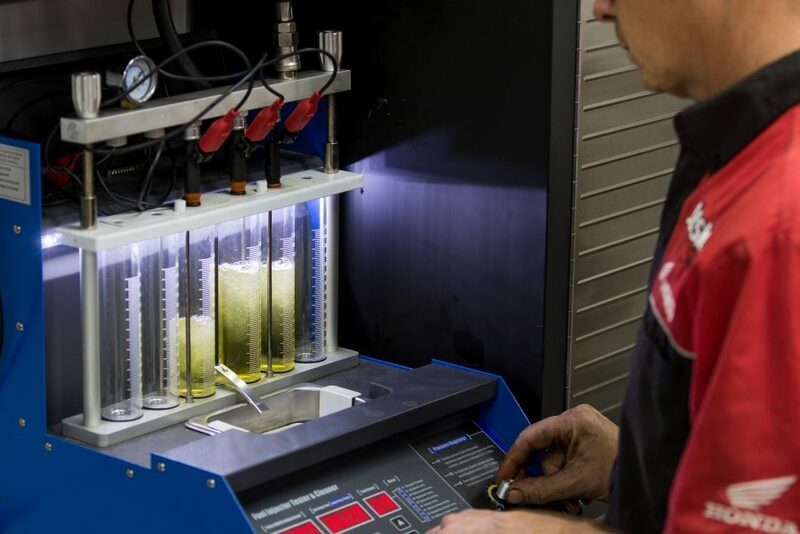 We can ultra sonically clean, pressure test and service your fuel injectors in our state of the art workshop. Ask us at your next service to upgrade to include your fuel injector service.